Medium hostas are plants that grow 16-22" tall upon maturity. Actual width of each plant varies. Hostas grow best in partly sunny to shady locations in USDA Hardiness Zones 3-9. 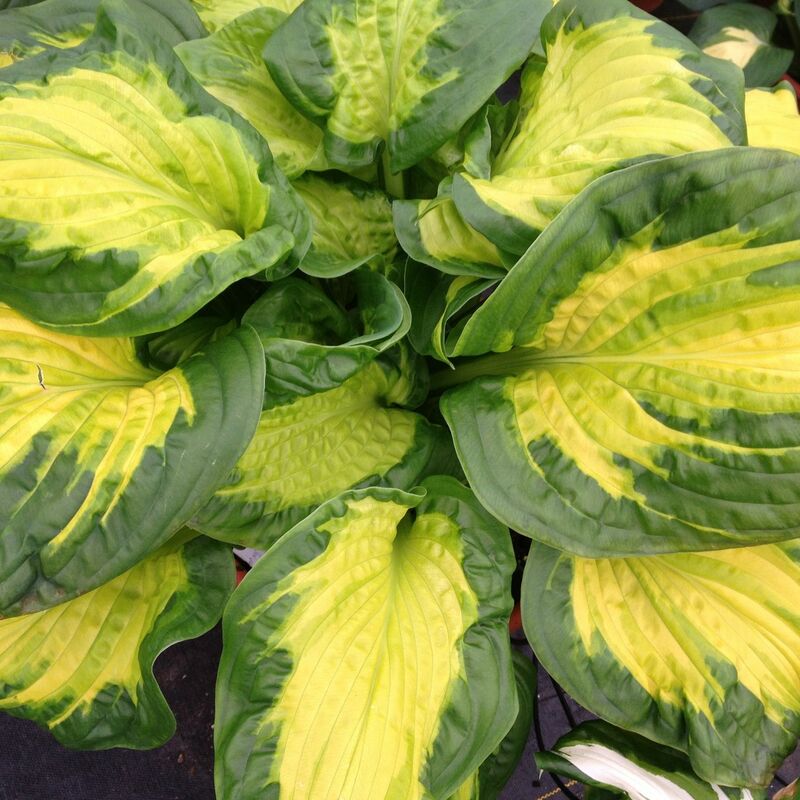 Our professionally grown plants are guaranteed free from disease, including 'Hosta Virus X'. Our plants are shipped potted and growing. We ship live growing hostas from April 1 through October 31. Plants purchased during that time are usually shipped within 3 business days. Plants purchased in winter will be shipped at an appropriate time for your area or you are welcome to select a custom ship date. Kindly note that plants requested to be shipped the end of October through March will be dormant.